In my CEP 812 class this week we were assigned readings and videos that focused on how technology can bring people together (or at least their ideas) to create something greater than any individual within the group and greater than the sum of it’s parts. The material also looked at an opposing side of technology. A side that makes us feel cozy and happy in our digital media information intake, but may be hiding contradictions, opposing views, and important facts unbeknownst to us. The later is what I’ll focus on in this post. 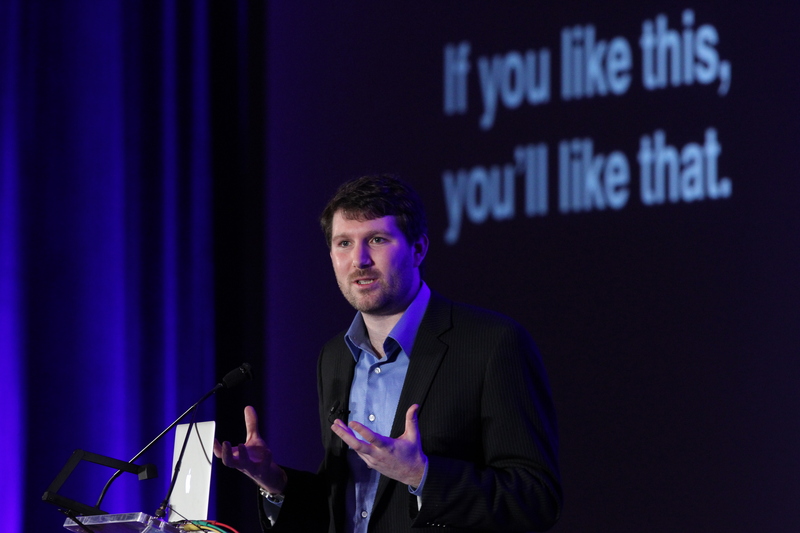 Eli Pariser in his TED Talk, Beware Online “Filter Bubbles,” discusses how the information that is presented to us when we search the web goes through a screening process, specially tailored to each individual. This creates a bubble around our digital selves that only lets in information that the screeners think we will like. In a lot of ways this seems nice, but it also creates an environment that is supportive to us regardless if we are correct or not, in a sense making us dumber. His talk resonated with me first starting with my personal interactions with people and then again with the digital information I receive. I have had an information bubble problem with my life. Growing up in a left leaning, but seemingly open-minded, suburb and family I felt as though I had a pretty good grasp on basic politics and what constituted sound decisions in policy. My liberal base was then shook to the core when I dated a very smart, very republican girl from Alabama. Everything from politics to some basic interactions with people was cast in a different perspective and I realized how sheltered I’d been for so long. Knowing that the Internet is tailoring information specifically for me gives me that terrible uneasy feeling again where I realize I need to take a look at things from a different angle. Although that relationship didn’t work out, I did start looking at FOX News much more. Unfortunately, I haven’t looked much further for differing perspectives and click on the FOX link much less than the CNN and Huffington Post links. The majority of information coming in on news websites that I check is left leaning and pro-educators (I realize few are anti-educators, but I’m focusing on sites that are uplifting towards teachers rather than pointing a finger at them for the reason U.S. schools aren’t doing well). This week I have added FOX News, The Wall Street Journal, and Hannity.com to my RSS Feed. I’ve also been making the effort to click on them first before left leaning sites. In this short time frame I haven’t noticed a difference in Google searches, but it has been interesting to look at alternative angles for reporting. I’m finding the most difficult issue is keeping a completely open mind rather immediately looking for wholes in the right leaning stories and not looking as critically in the left leaning stories. In both cases it has been enlightening to see how judgmental I can be and a struggle to overcome, especially in discourse with strong republicans that I work with in my everyday life. I can completely relate to your story. I grew up in what I perceived to be a fairly conservative family in Madison, WI – a place affectionately known as 30 square miles surrounded by reality. When I moved to outstate Wisconsin for college, it was a rather rude awakening that my idea of conservative and real conservative beliefs were two completely different things. If I understand correctly, you are trying to actively change your filter bubble, not just make yourself aware of other viewpoints? It will be interesting to see if it works. I was also wondering if you were able to find any “middle of the road” sites to follow? I have been looking for those kinds of more moderate sites, but thus far have only been about to find sites that cater to the extreme on either end of the spectrum. 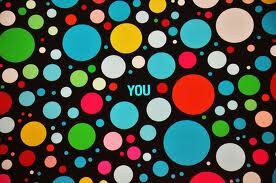 I’ll be interested to see if you can change your bubble. One website I’ve found to be moderate is factcheck.org. The site focuses on double checking the statistics and statements that various politicians lay down in their speeches and statements.